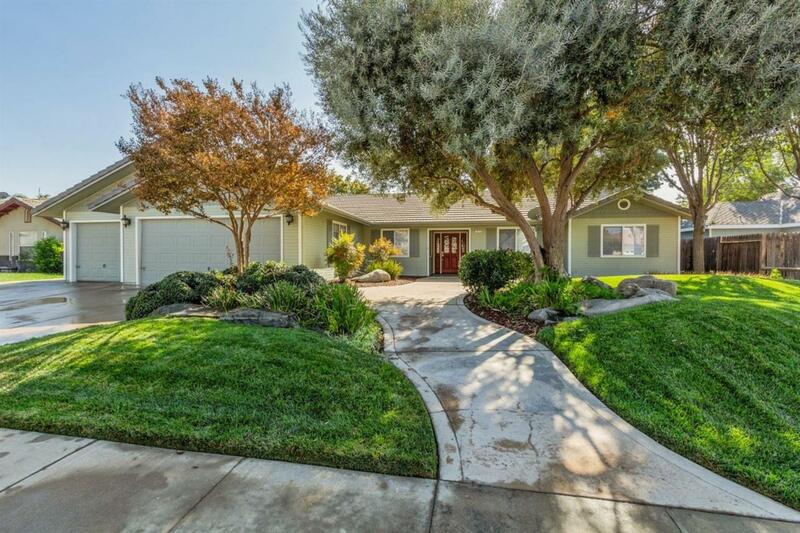 Custom home in desirable North Hanford location. Recently renovated with contemporary designs. 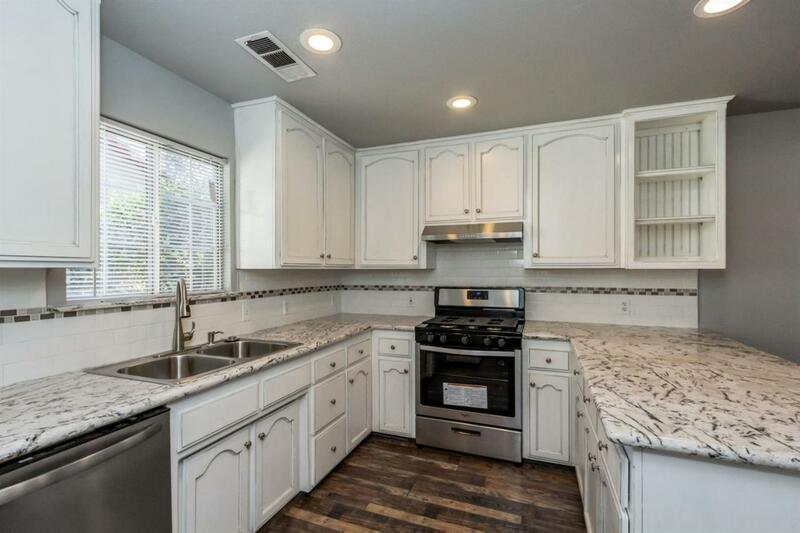 Kitchen features gorgeous granite countertops which highlight the cabinets. New stainless steel appliances. New wood laminate floors throughout the living areas with plush carpeting in the spacious bedrooms. Interior of the house painted with a modern color, perfect for any dcor. 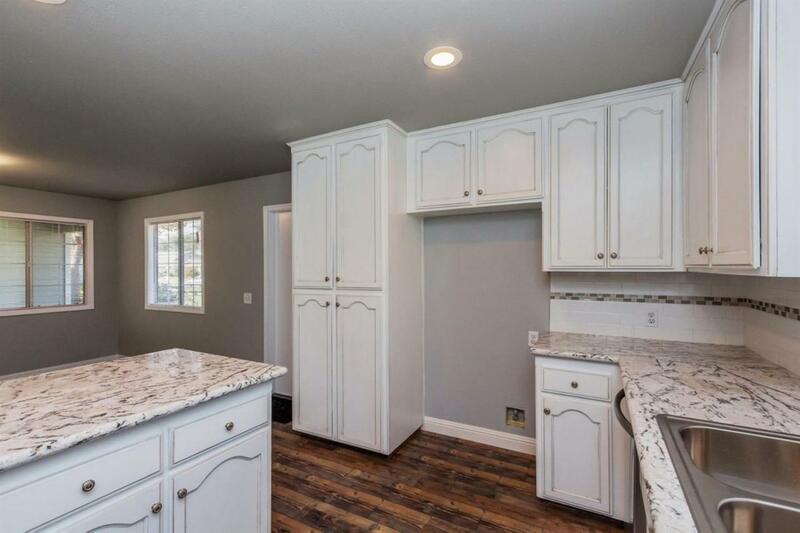 Both bathroom cabinets have quartz countertops accentuated by tile backsplash. 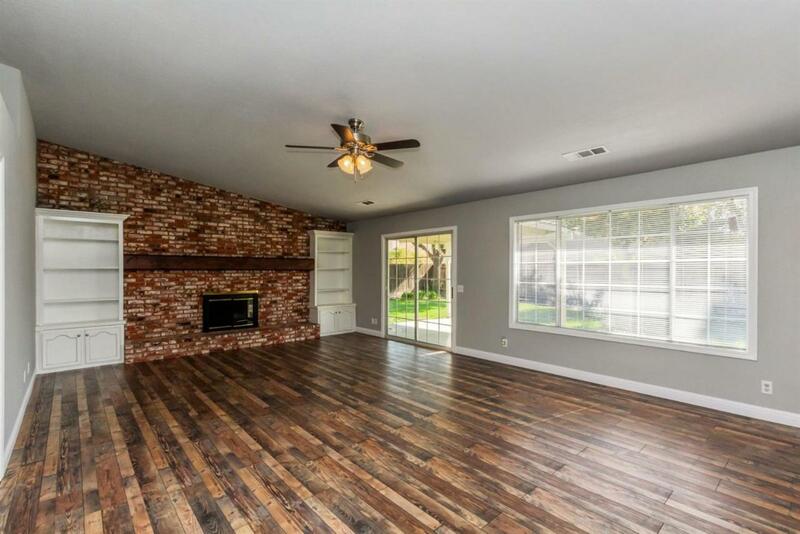 Vaulted family room features a wall to ceiling fireplace with rustic mantel. Available Date 1800-01-01 Cross Street Address Cortner Energy Efficiency Dual Pane Windows Financing Conventional Gas And Electric Public Utilities Hoa Rent 0.00 Lease Type Net Lot Measurement Sqft Lot Size Source (Tax Records) Property Subtype1 Single Family Residence Rental Amount 0.00 Reo Or Bank Owned No Sewer Water Public WaterPublic Sewer Solar No Square Footage Source Other Sub Lease Expiration Date 1800-01-01T00:00:00 Terms GovernmentConventionalCash Transaction Type Sale Water Level 0.00 Well Depth 0.00 Well HP 0.00 Zoning Res.